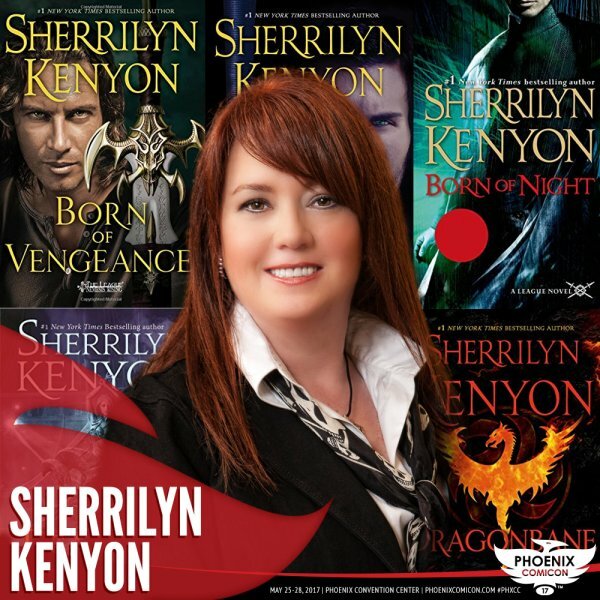 New York Times bestselling author Sherrilyn Kenyon has claimed the No. 1 spot more than 16 times. With more than 70 million copies of her books in print in more than 100 countries, her current series include: Dark-Hunter, The League, Lords of Avalon, Deadman's Cross and Chronicles of Nick. Since 2004, she has placed more than 80 novels on The New York Times list.